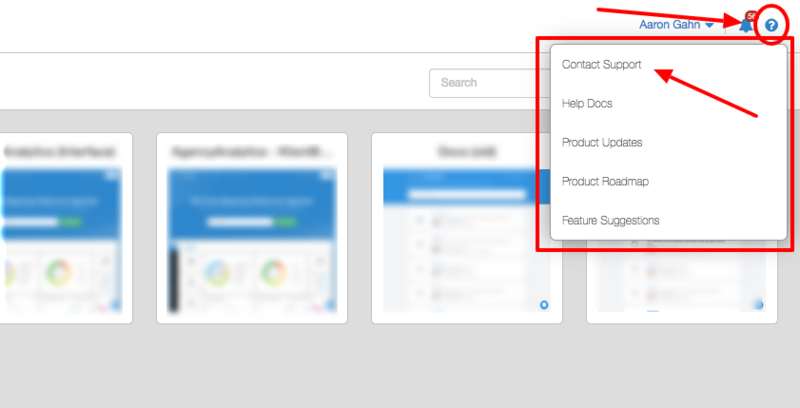 Our expert Customer Success team can be reached directly through your Agency Analytics interface. 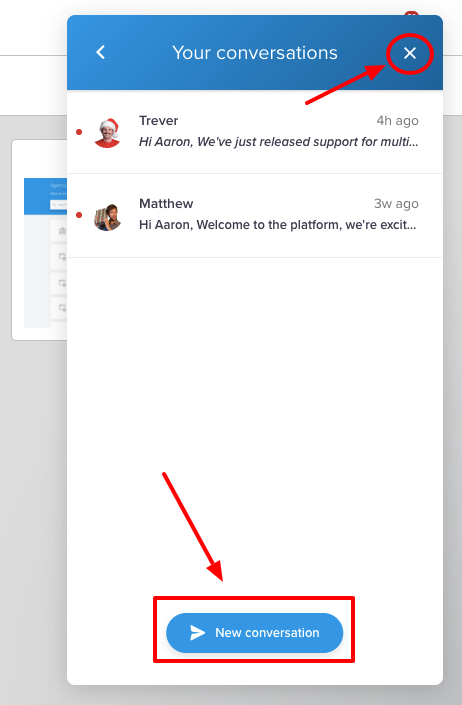 Once the support window opens, you can click on the 'New Conversation' button at the bottom to begin a conversation. We have an SLA (Service Level Agreement) for a 24-hour turnaround time during weekdays. However, our average response time is often around 20 minutes. 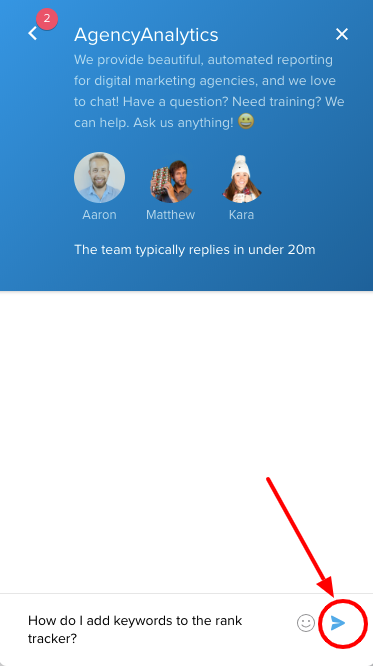 To close out of the chat box, simply click the 'X' in the top right corner of the window.